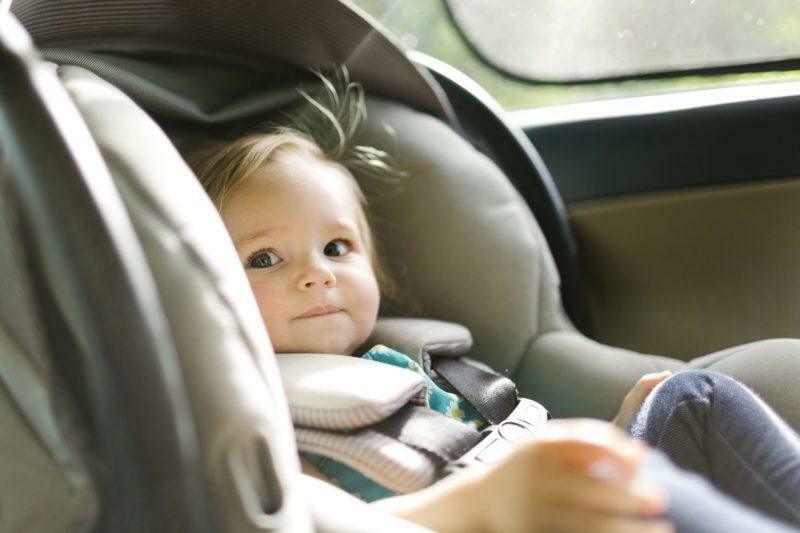 If you’re a first-time parent who’s nervous about an upcoming car trip, you aren’t alone! A lengthy car journey with a little one in tow can often raise blood pressure levels! Fortunately, a car trip with your child need not be stressful and can be prepared for in an instant using an essential checklist. This way, you get to enjoy the journey, rather than fret the whole time! What Will Your Child Be Traveling In? Perhaps the most crucial question is what you will use to seat your child in the car. These days infant car seats are essential and in most countries a legal requirement. Think safety first and get the correctly fitted chair for your little one’s journey making this your first priority. Mostly dependent on the age of your child, more than likely you’ll have to pencil in a few stops on the way to your destination when you have a small person traveling with you! Whether it be for bathroom breaks, food, and drink or even just to stretch those legs, plan and plot your stop points before you go. Always a good idea when you travel anywhere with kids, a change of clothing is not only for when incidents occur, as they more than likely do with kids, but it also refreshes your little one after a particular long-winded journey. With travel sickness, toilet mishaps and food stains, it’s almost impossible to keep kids clean on route! You may only be heading out for a day or two, but you’ll still need to be prepared with sunscreen, hats, car shades, blankets, pillows, etc. The trick here is to envisage what you will encounter on your journey. If it’s cold outside, you’ll definitely need jumpers and blankets for when you stop and get out the car. If it’s sunny, you’ll still need to ensure your child is protected in the car from any damaging rays. Wipes, clothes, water bottles, sick bands, medicine, whatever you feel may become an eventuality is worth considering when you pack this bag. It’s better to be safe here than sorry. Finally, though it’s easy to forget, try to plan some light entertainment for your car trip! Whether it be music, an audiobook or even activities for those back-seat passengers, if you’ve mastered all the checkpoints above, now is the time for you to wind down. Don’t make the mistake of thinking you’ll be fine with the car radio – in practice this is perhaps the cause of many a car argument! Make a note of everyone’s favorite music and start a car trip playlist or maybe download an audiobook which all passengers can enjoy.